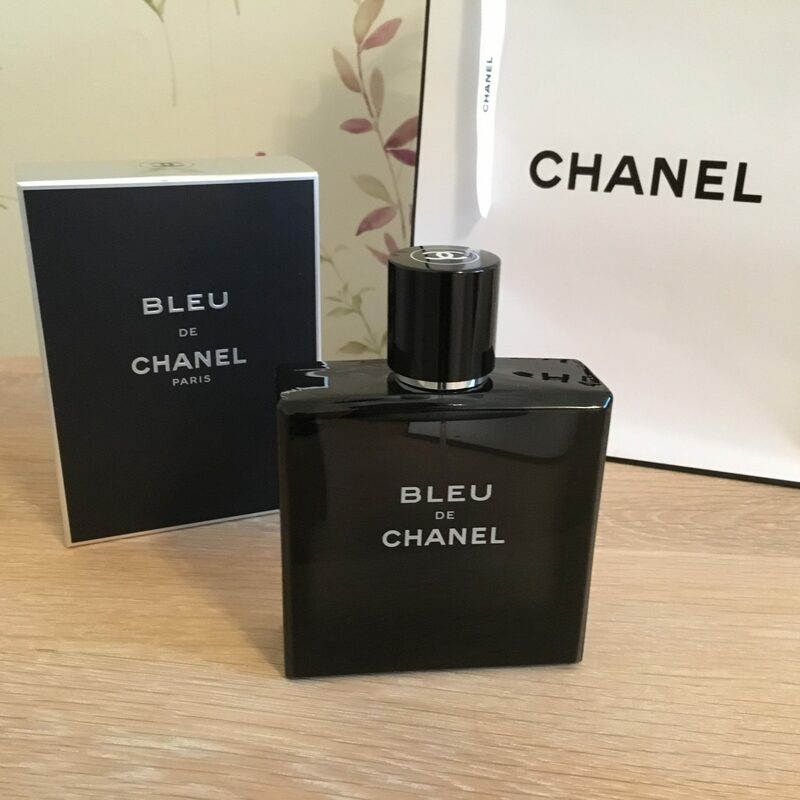 I first came across Bleu de Chanel back in August last year when I started hunting for the perfect fragrance for my wedding day. Wandering through a department store I was lured towards the counter by the highly polished beauty sales assistant (I’m sure Chanel give them more flattering titles than that!) and was introduced to the range of men’s aftershave available from the beauty house. Being Chanel, I knew everything on display was going to be wallet crushingly expensive however it was for my wedding and so quite frankly, money didn’t matter in this decision. 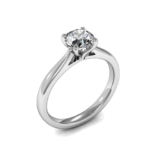 I was simply looking for something a little more special. After some deliberation over the size of bottle to purchase and whether or not to spend a lot more on the eau de parfum spray, I handed over my money and headed home. And here is my bottle right alongside me on the morning of my wedding – it served me well! 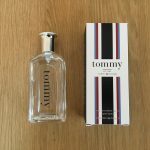 5 months on, I enjoyed the scent so much that I’ve just bought myself a new bottle! With a brand like Chanel they really do go that extra mile so you get positive vibes throughout the shopping experience. In stores they have high end looking sales counters, the staff are always very well presented and post purchase you receive your product in very smart, branded Chanel bag. With regard to the product itself, like all things Chanel the box exudes high quality compared to other aftershaves out there. 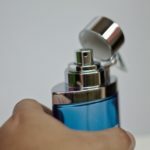 There are no gimmicks or out of the ordinary shaped aftershave bottles, just a smart, sleek and simple design. The bottle itself has a good weight to it too and as we all know, weighty products are said to provoke thoughts of quality. Spot on. 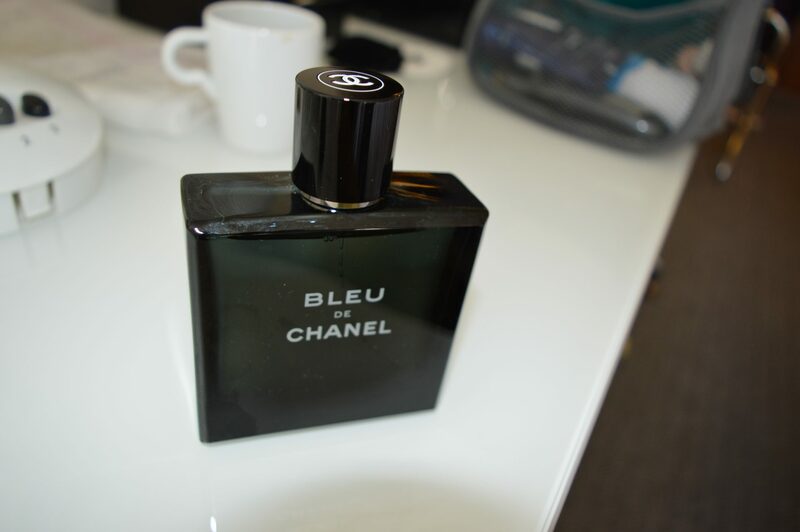 I own quite a lot of aftershaves however Bleu de Chanel has to be my favourite at the moment. Described as a “meeting of strength and elegance”, it’s an aromatic fragrance that is woody with citrus and dry cedar notes. 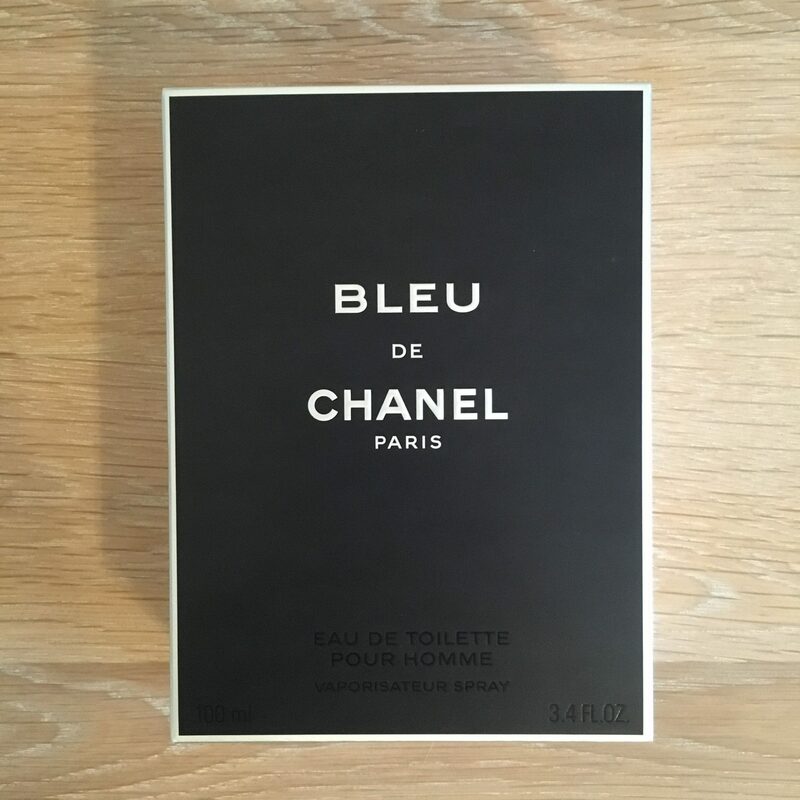 It’s a scent that isn’t overpowering and works for me on special occasions and evenings. I don’t tend to use this one as a daily splash however so I can keep it a little more exclusive for myself. So the next time you’re out and about on the hunt for a new aftershave I’d recommend you to go check it out. 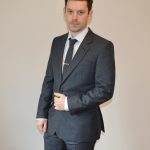 Perfect for a wedding, perfect for a night out, perfect for the day. 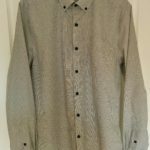 Any excuse to wear it will do. I love this one and I’m sure you will do. 10/10. 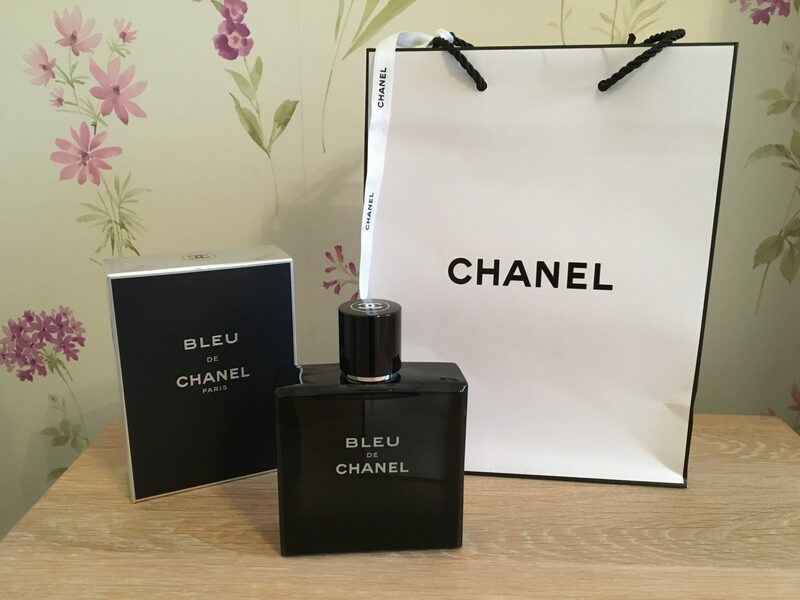 I LOVE Bleu De Chanel! I have had both the Eau De Toilette & Eau De Parfum! Re purchased the Toilette . .